Can't see this email? Click here to view this message in browser window. 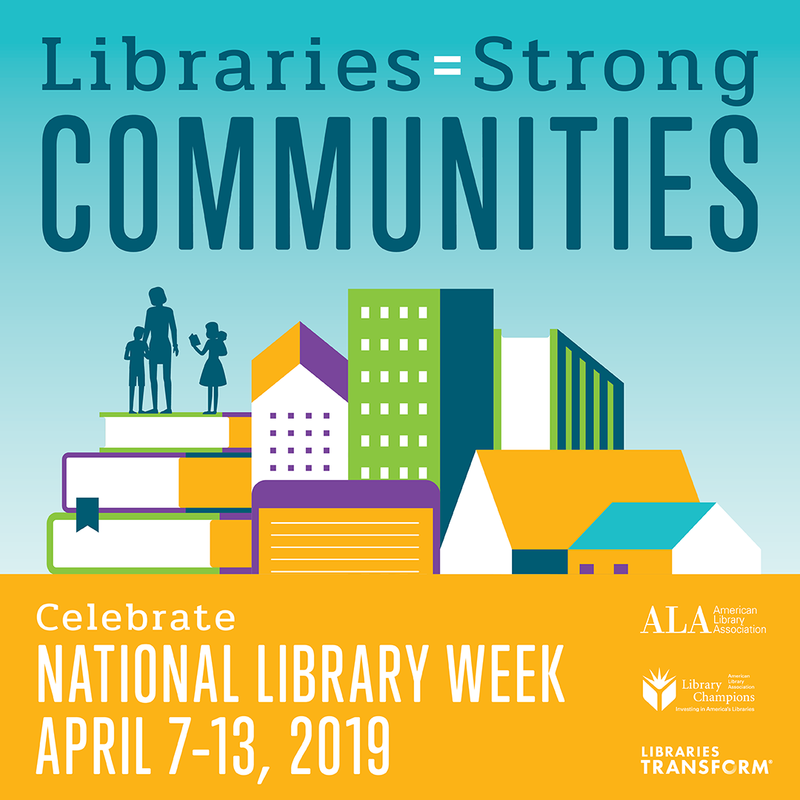 It’s almost National Library Week, a time where we celebrate the contributions of our nation's libraries, from free access to books and resources to educational programs. 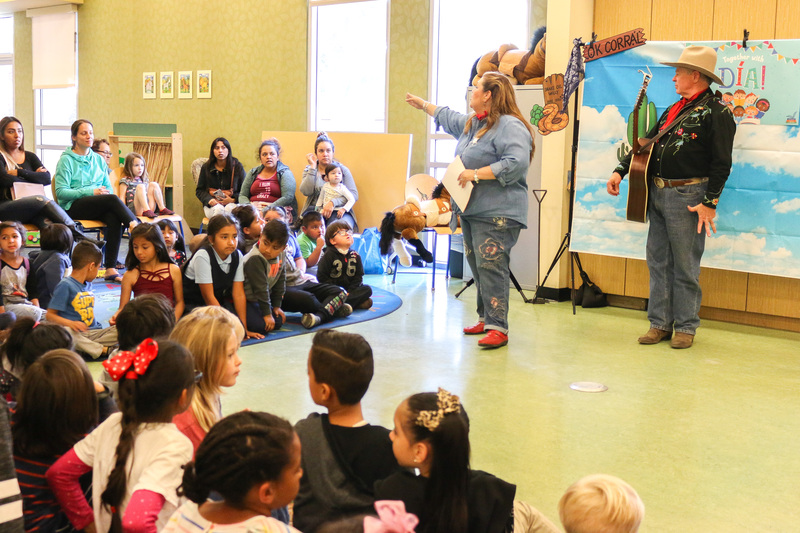 The Anaheim Public Library is the cornerstone of our neighborhoods with its seven branches, the Mobile Library (Bookmobile), Founders’ Park and Heritage Services serving our residents, schools and businesses. 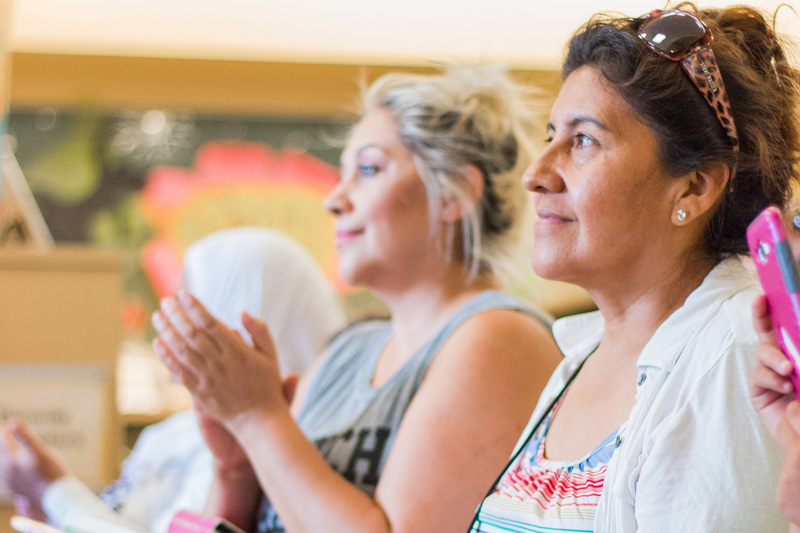 Our City libraries are a place for life-long learning, exploration and community growth. 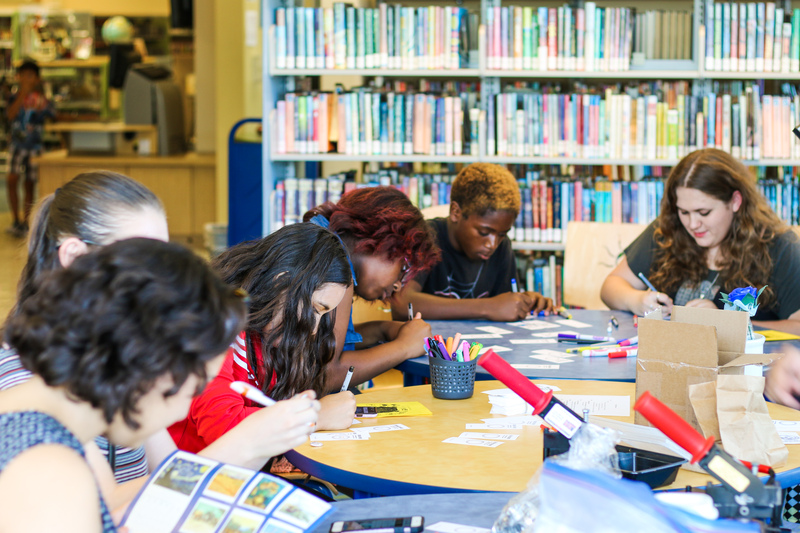 The theme for 2019 is Libraries = Strong Communities and we will be sharing a series of videos that highlight our neighborhood branches in each of the six districts across the city. Please find the videos on social media throughout the week. Celebrate this annual children's day festival! 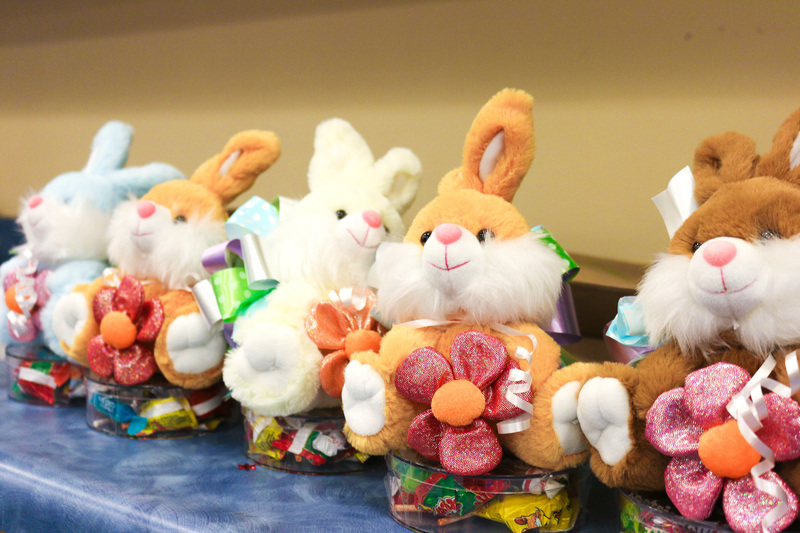 There will be crafts, raffles, and more family fun. 25 books for their students. 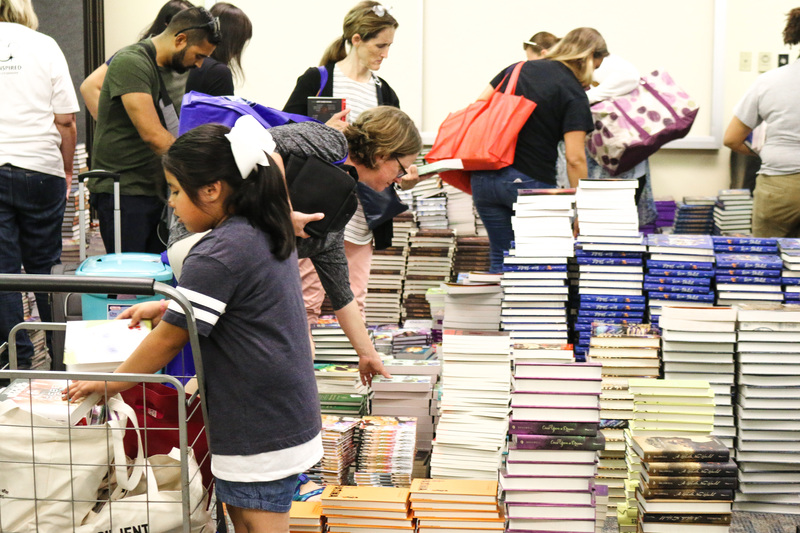 Families can choose 5 books for each child they bring to the event. Money is good. How does it work? 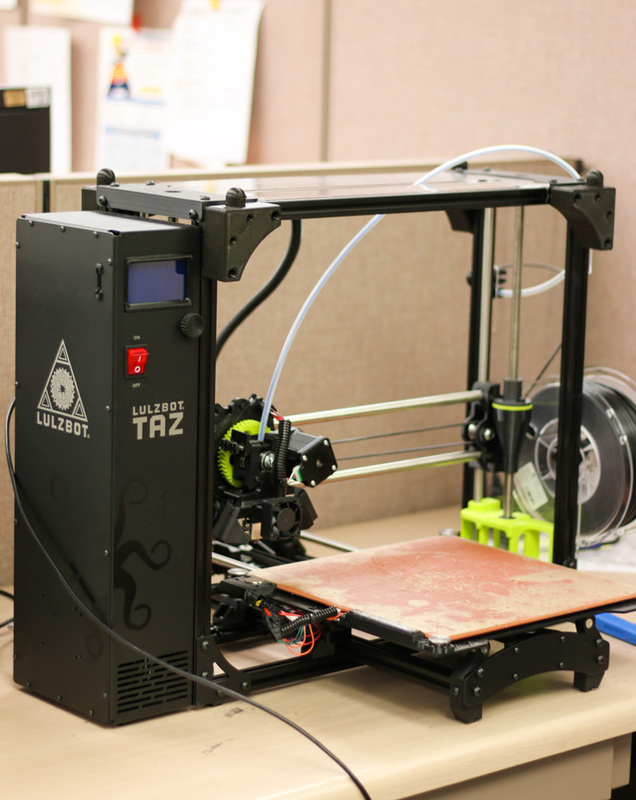 Curious about how 3D printing works? Interested in learning Computer Aided Design? 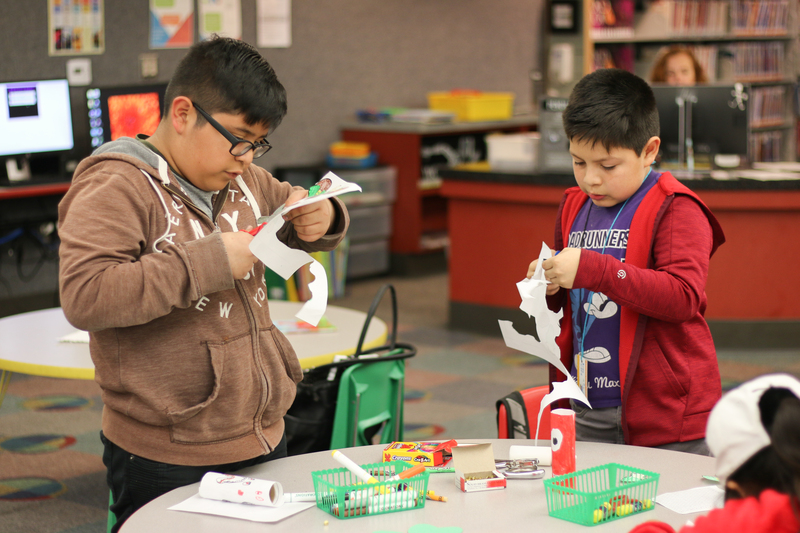 Register for one of the programs below to learn how to create your own design. Learn to increase your health confidence in managing diabetes. Sign up today for a 6-week workshop! Join us for an informational health fair and learn about resources from local mental health groups. Attendees will have the opportunity to attend wellness based programming. 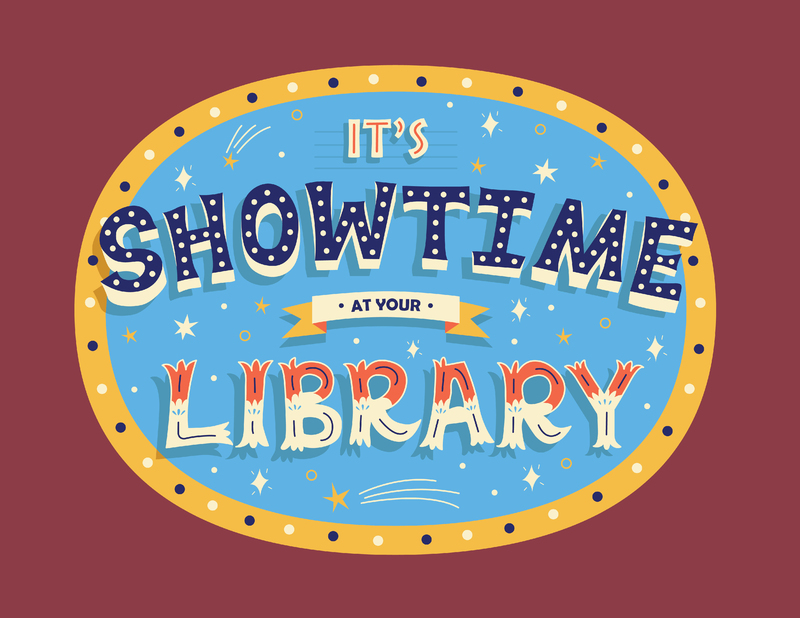 On May 28, Anaheim Public Library launches this year’s summer reading program, “It’s Showtime at Your Library!” From May 28 to July 20, the Library will host a variety of free programs and activities for children, teens, and adults to reach their reading goals and win prizes. 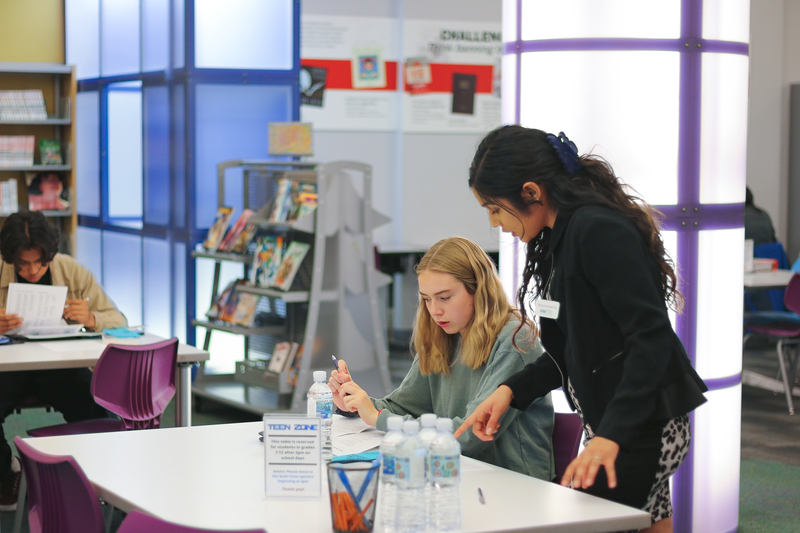 Head to your local Anaheim Library and sign-up beginning May 28! 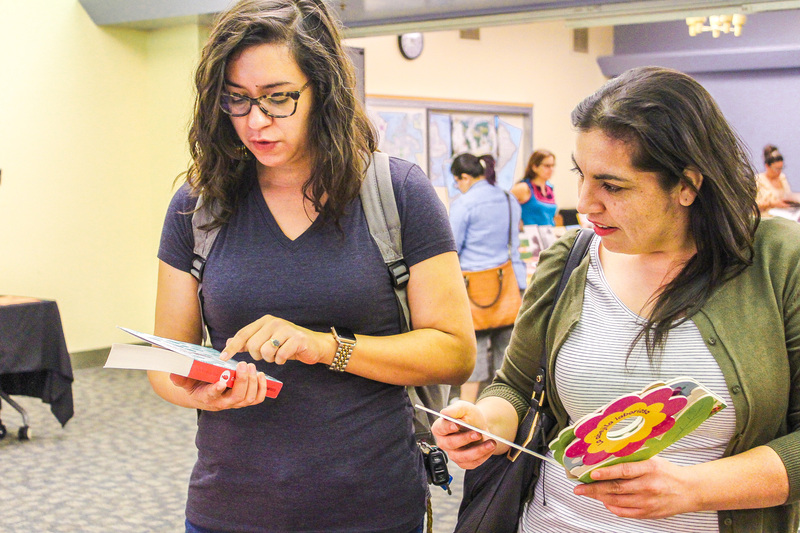 Readers will find plenty to love at Central Library’s Romance Author Day. The free book fair event will feature Southern California romance authors to discuss their published work. An author panel will inspire fellow writers, and fiction readers will discover a wide variety of subgenres and new trends in the romance realm. Each of the authors will have books available for purchase, and guests will have the opportunity to spend time with the writers and have their books signed until 4:30pm.